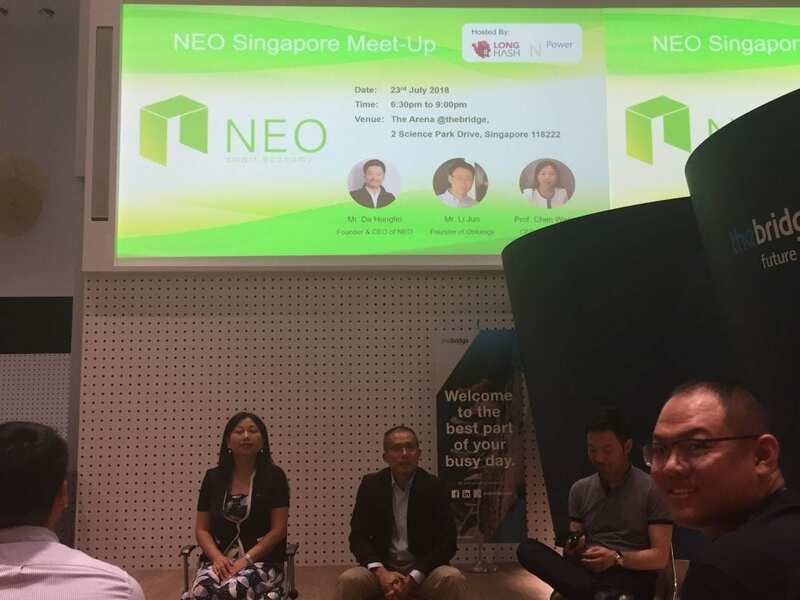 Today I went to this NEO Singapore Meet-Up and it was such an amazing experience! NEO’s founder Mr. Da Hongfei did the first presentation. I hold quite a bit of NEO and it was therefore a huge pleasure to be able to hear what NEO is all about right from the founder himself. Firstly, I found out that Mr Da Hongfei is affectionately referred to as Uncle Da. Indeed, he seems to be a really kind and humble gentleman with no airs at all. So today I want to write about some of my reflections on his presentation. I found his talk interesting because in addition to tech, he seems to know a lot about history and capital markets. 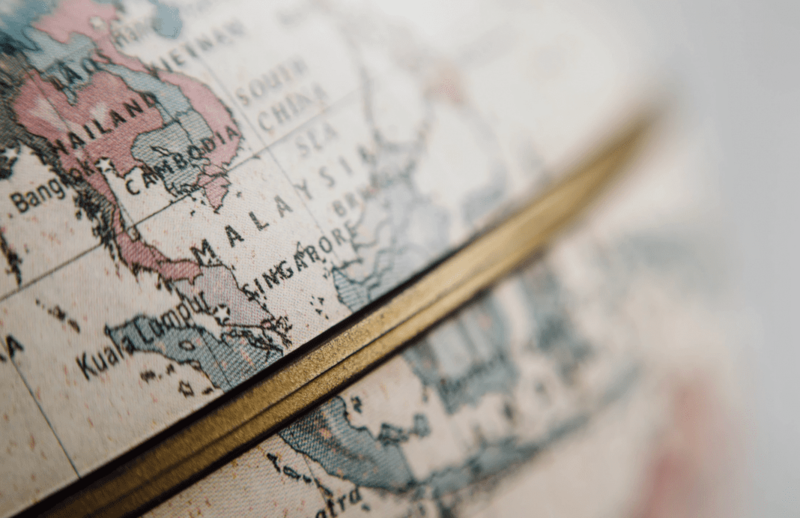 Uncle Da spoke about the history of ledgers, and he posits that the technology powering ledgers fundamentally revolutionised the way people interacted with each other. Because of the differences in the way we store and record data, communication has fundamentally changed. Previously, people communicated with each other in a tribal, then feudal manner. Now with reduced friction, people communicated with each other with larger degree of freedom, and on a global level with a flatter hierarchy. Next, Uncle Da spoke about this really interesting concept of “containers”. It’s actually his original theory! He said that private companies are held in a business container, whereas public companies are held in a financial containers. And with reference to cryptocurrencies (especially alt-coins), he said this new form of containers is here to stay because it contains a huge multiplier. I personally found this “container” metaphor to be really wise, because it succinctly summarises to whom we owe our responsibilities to, and to whom we are interacting and representing. Last but not least, Uncle Da expressed his optimism for the growth of blockchain and cryptocurrency. He pointed out that the market cap of blockchain is still relatively small compared to the largest companies on planet earth. Which means there is still huge room for growth! He also mentioned that in future, there might be a blockchain version of apple, google, microsoft and facebook! 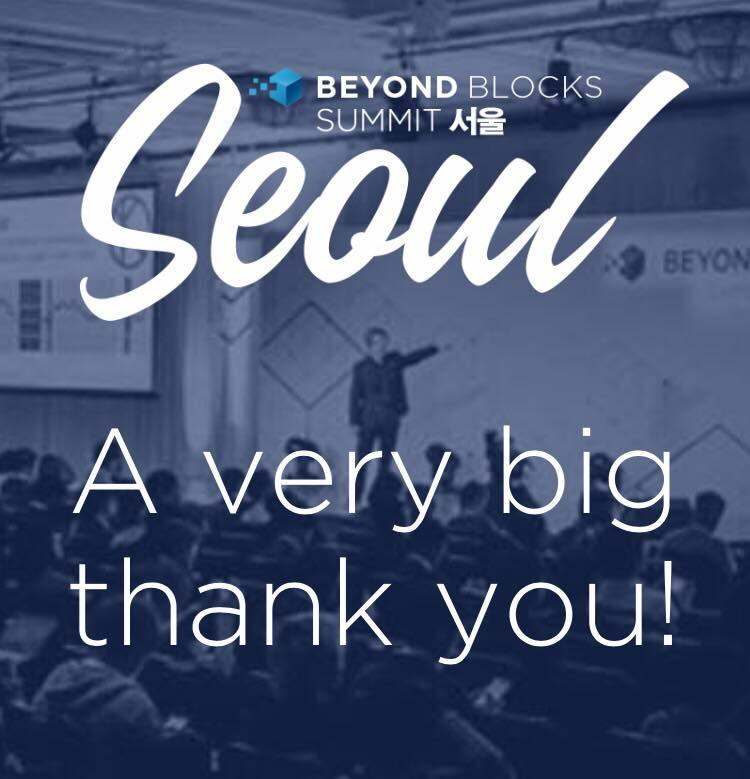 Before he ended his talk, he also gave his opinion that many developers and engineers are working hard to lay the foundation of the blockchain technology right now, for a greater and glorious future in years to come. He then encourages us to join in the vision of creating a better future together. Uncle Da is really an engaging presenter, I would absolutely love to hear him speak again! After him was the presentation by Ontology, and we learnt that Ontology was named Ontology because it’s verification of ID and assets on blockchain. Haha, this explains the philosophical roots of the name–because…how do you know you exist if there is no verified records that you exist? 😛 I like the philosophical roots of the ONT blockchain already!